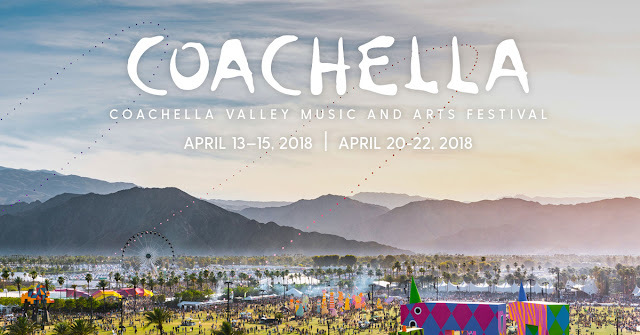 Home / alan walker / alt-j / beyonce / coachella / kygo / music / music festival / news / Fans in Asia get to “attend” Coachella 2018 this weekend! Fans in Asia get to “attend” Coachella 2018 this weekend! Rejoice Asian fans as you will be able to join in on this year’s Coachella! Making this the eighth consecutive year, YouTube will be broadcasting Coachella 2018 live from Coachella’s YouTube channel for the viewers at home to take part in the hippie-est arts music festival. The live broadcast will begin from the first weekend of the music festival from 13 to 15 April (which is around 12 midnight onwards, 14 April our time) with four different live stream feeds for you to choose from. According to Billboard, the broadcast will be using an immersive VR180 channel that will bring the festival to your homes, giving you the experience of as if you were actually there. You can preschedule your viewing time before the broadcast, meaning your screen will automatically switch to the feed you’ve preselected an act you wish to watch out of all the performers, giving yourself the best of the experience you wish for as well as watching all your favourite artists on stage. 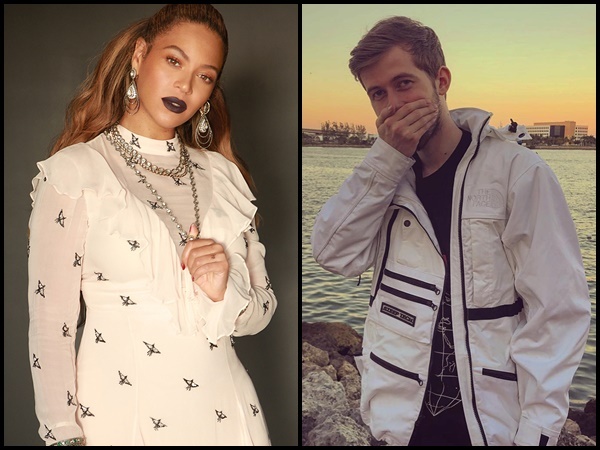 So far there have been 78 confirmed acts that will be performing such as Beyoncé who will be headlining along with names such as Alan Walker, The Weeknd, alt-J and Kygo to name a few. So, clear up your weekend and dive into the fun happening at this year’s edition of Coachella. Hopefully it’ll inspire you to start saving up and attend the fest for realsies next year! Coachella 2018 will begin this weekend! Check out what the VR180 channel looks like in last year’s Coachella.